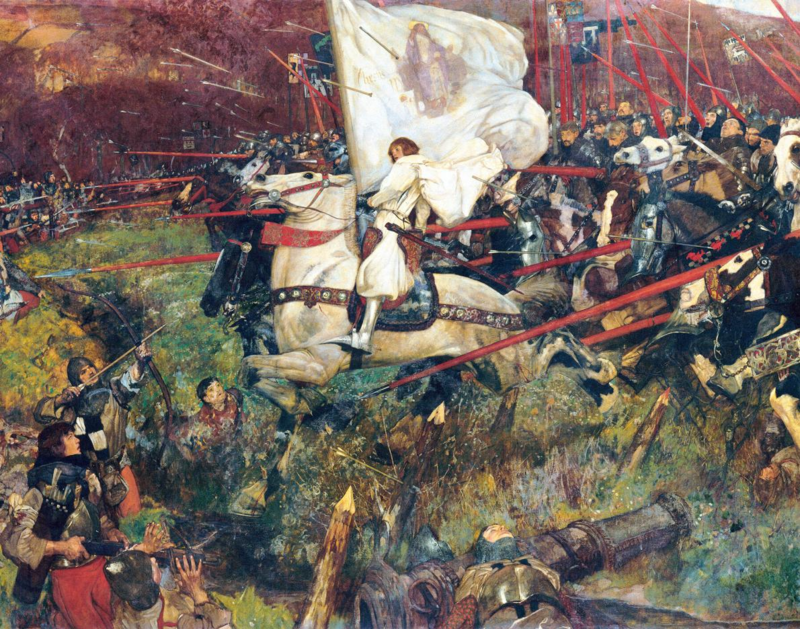 The DISSENTERS & REBELS of opera: Jeanne d'Arc, Patron Saint of France. She defied her social status, her gender, and held firm in her faith that she was selected by God to win a war for France. 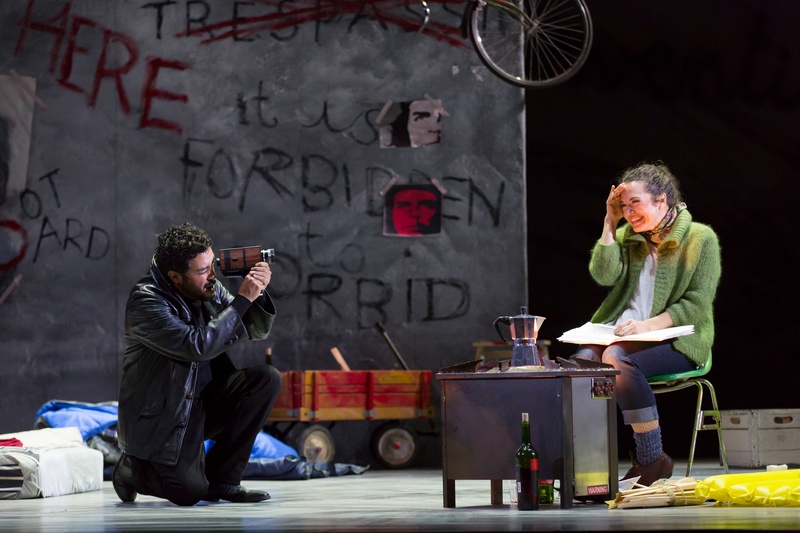 Who are the Dissenters and Rebels of opera? In celebration of our 2018/19 Season, take a tour through opera history to find seven examples who upended societal expectations and inspired others to imagine the world anew. First up: poor artists living la vie bohème in 19th-century Paris.